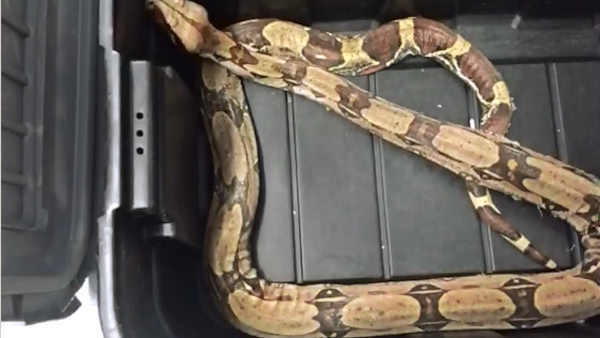 HAUPPAUGE,Long Island (WABC) -- Illegal and exotic pets were turned in at amnesty event held by animal officials on Long Island. The Suffolk County SPCA asked people to surrender unlicensed animals that are protected, endangered or threatened, without fear of prosecution. Handlers received copperhead snakes, a rattlesnake and a boa constrictor. A large iguana was also dropped off. 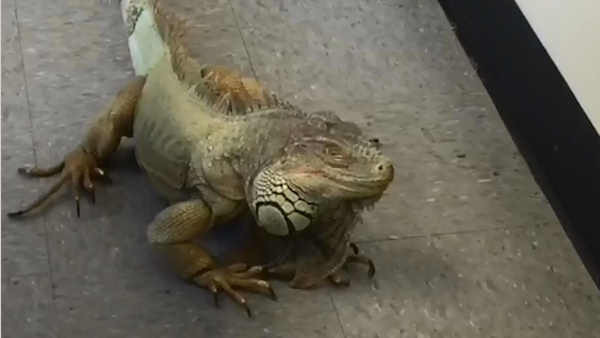 Iguanas are not illegal but it got too big for his owner to take care of. The SPCA says the amnesty event keeps potentially dangerous animals from being dumped in the wild.